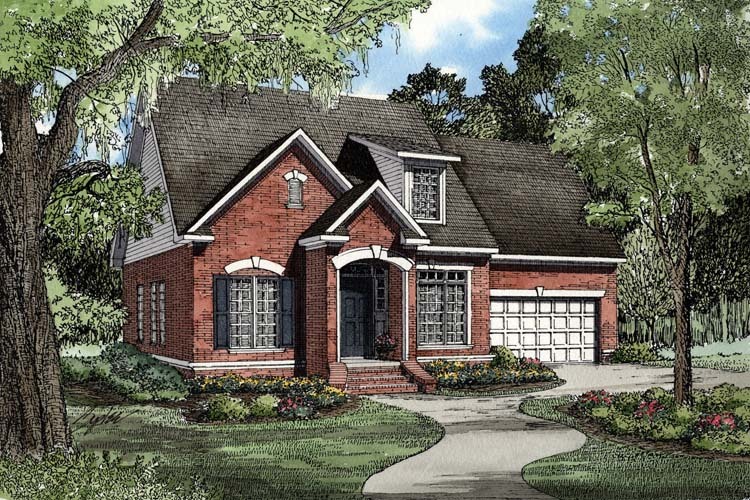 Become enchanted by European beauty as you enter this Southland Custom Homes Traditional Neighborhood home. Nine-foot ceilings create a marvelous openness throughout the entire plan, especially in the Great Room. Spend hours entertaining friends and family before journeying to the elegant Dining Room for a spectacular meal followed by conversation over coffee. A Grilling Porch just off the Kitchen area provides ample room and convenience to prepare the cuisine. After the party, retreat to your private Master Suite or relax in the garden tub in your Master Bath. 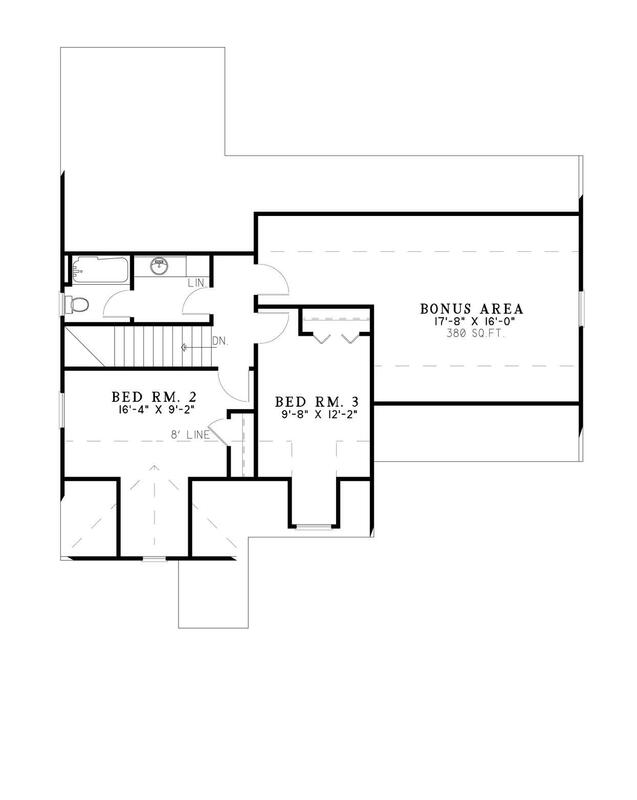 A large Bonus Room and two bedrooms with adjoining Bath complete the Upper Level and make an excellent Childrens Suite. 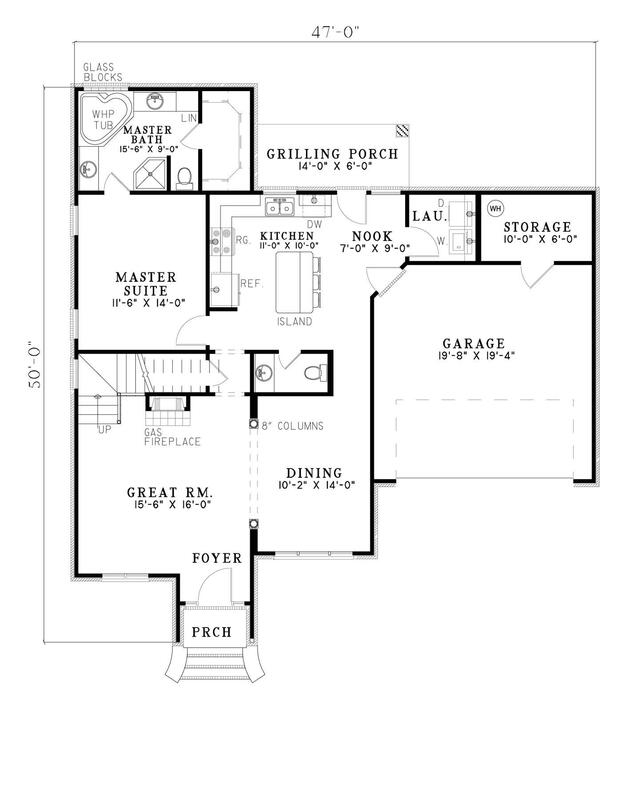 *Please note: Stone, Stucco, Brick and Fireplaces are optional. Select your region to see special pricing! Basements in the Macon area will be an additional charge. Click here to see how you can save even more! This home can be customized to your exact needs. In many cases customization can be done cost free.